SAIL Youth Adventure Club to meet on Dec. 10 at Hames Athletic and Wellness Center | Get Out, Sitka! The Sitka office of Southeast Alaska Independent Living (SAIL) will host events for its new ORCA Youth Adventure Club program from 3:30-5 p.m. on the second Wednesday of each month at various locations around Sitka. The winter activity for Wednesday, Dec. 10 will be indoors at Hames Athletic and Wellness Center. The new ORCA Youth Adventure Club program in Sitka is for students in the second through eighth grades of all abilities and their parents. Participants will be exposed to a variety of outdoor activities. The club hosted a scavenger hunt in October at Halibut Point Recreation Area, and club members went hiking at Whale Park in November. 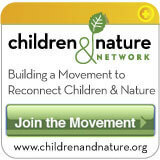 Each activity costs $10, and scholarships are available so no child is turned away because of cost. Transportation is available from the SAIL office (514 Lake Street), and snacks are available. ORCA, which stands for Outdoor Recreation and Community Access, provides year-round recreation and community access programs for people of all ages who experience a disability. We focus on socialization, team-building, and having fun outside. While the main purpose of ORCA is to provide a variety of opportunities for people with disabilities to get outdoors and enjoy life, several ORCA members from other Southeast communities have gone on to compete in local and even international events. A pair of former ORCA adult program athletes from Juneau (Joe Tompkins, Seth McBride, both paralyzed from the waist down) have gone on to compete in the Paralympics in skiing (Tompkins) and quad rugby (McBride). There also have been ORCA teams participating in events such as the Kluane-Chilkat International Bike Relay and local fun runs and cycling events. McBride recently completed a 10,000-mile handcycle trip from Portland, Ore., to Patagonia, Argentina. 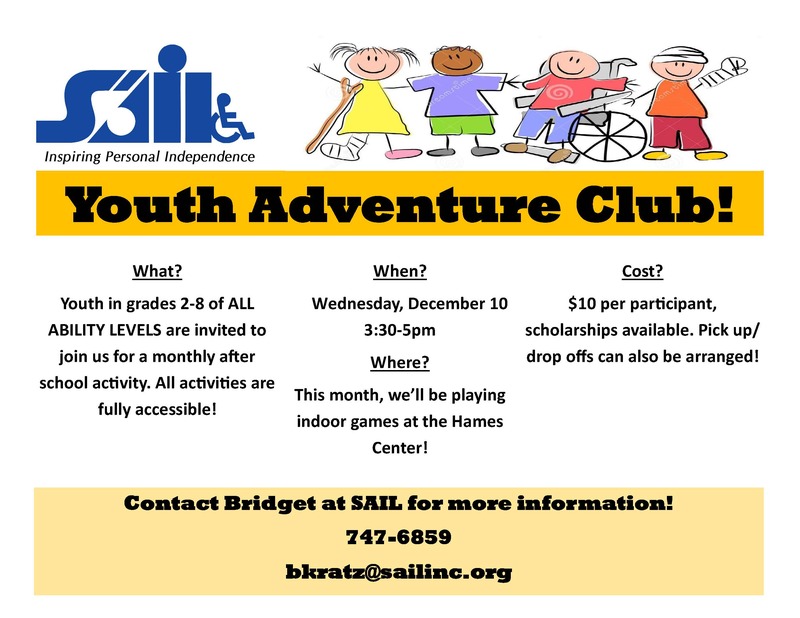 To learn more about the Youth Adventure Club and other programs, contact Bridget Kratz of SAIL at 747-6859 or bkratz@sailinc.org. The calendar below includes hiking, biking, orienteering, kayaking, and other events for seniors, youth, and the disabled. This entry was posted in Kids and nature, Outdoor events, Outdoor programs and tagged Bridget Kratz, Halibut Point Recreation Area, Hames Athletic and Wellness Center, Joe Tompkins, ORCA Youth Adventure Club, Outdoor Recreation and Community Access (ORCA), Paralympics, Seth McBride, Sitka!, Southeast Alaska Independent Living (SAIL), Whale Park. Bookmark the permalink.